This program supports professional and market development opportunities for NSW Aboriginal artists and arts/cultural workers. Christmas & New Year shutdown period – assessments for applications submitted between 13 December 2018 – 14 January 2019 will take place in 2019. Notifications will be made by 15 February 2019. Start dates for eligible projects should take this into consideration. Receiving applications throughout the year until: Monday 1 April 2019. Activities must take place between 1 July 2018 and 30 June 2019. Activities must be due to start at least four weeks after your application has been submitted. 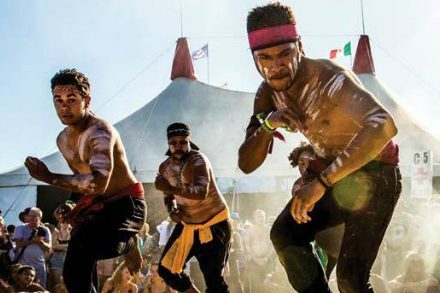 Find out more about Aboriginal Artist Support (Quick Response) in the Creative Koori Guidelines (short version) or the full version of the Arts and Cultural Development Program Guidelines. You can apply for up to $5,000.